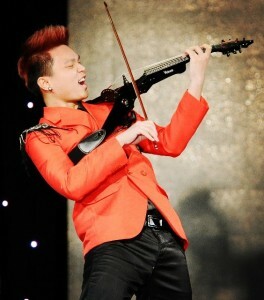 Jonathan Saw is an electric violinist from Singapore. He is heavily influenced by Rock, Jazz and Electronic music. Jonathan has to date won 1 overall winner, 3 Golds and 1 Bronze medal in World Championship of Performing Arts and has appeared multiple times on local television talk shows.